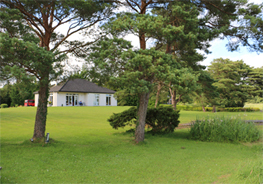 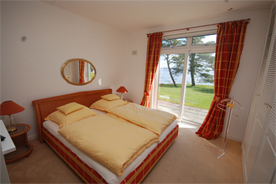 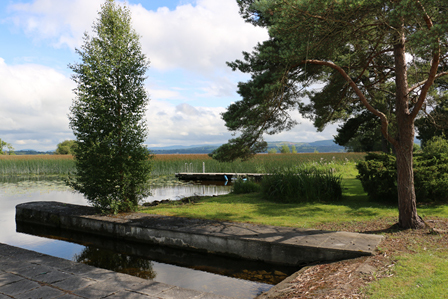 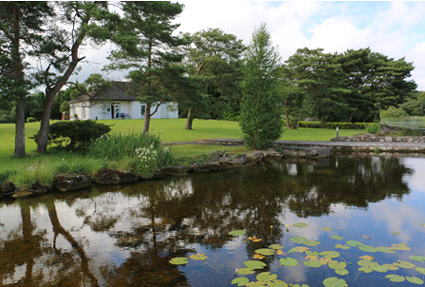 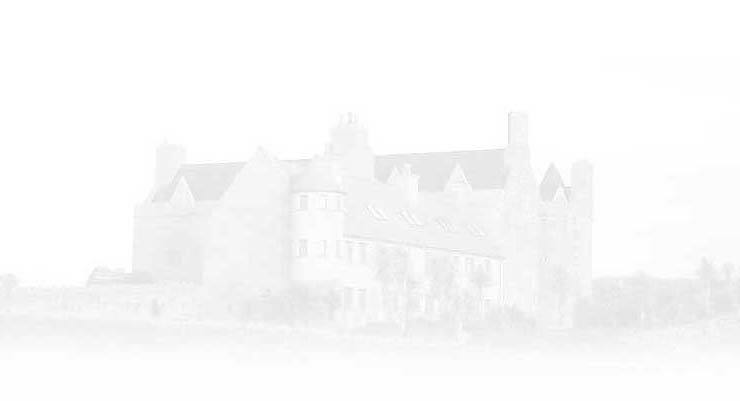 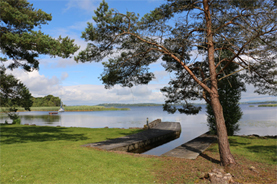 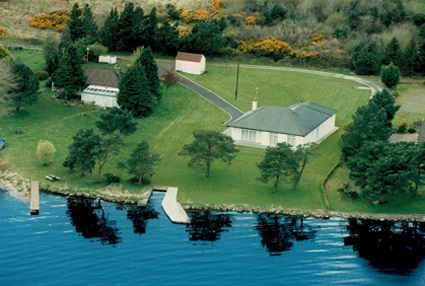 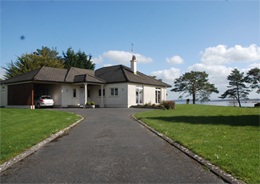 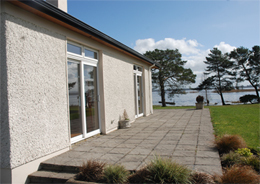 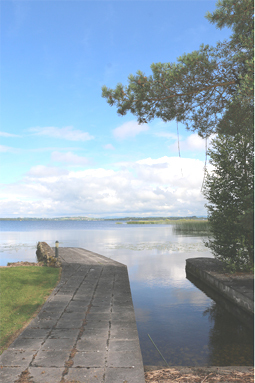 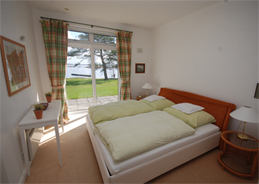 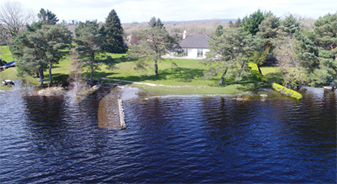 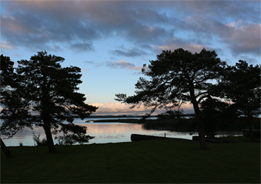 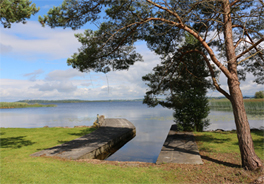 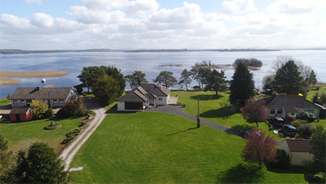 A once in a lifetime opportunity to acquire a property with private harbour on the Shore of Lough Derg at the Blackrocks, Clonruch, Whitegate, Co. Clare. 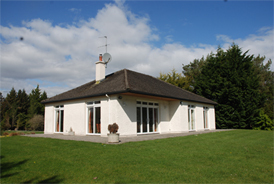 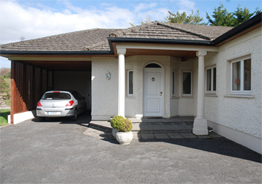 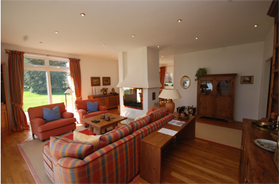 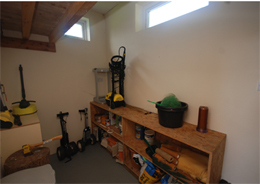 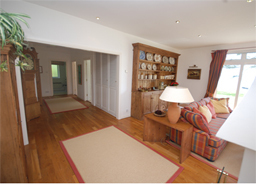 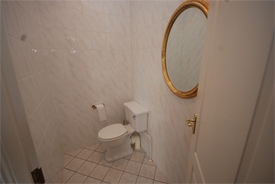 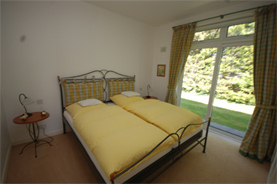 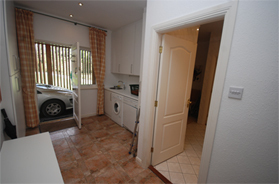 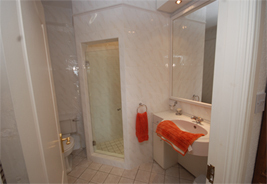 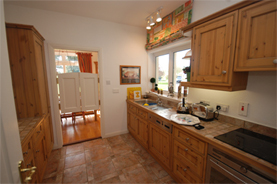 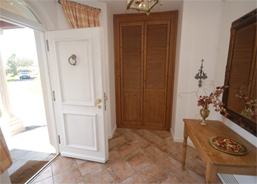 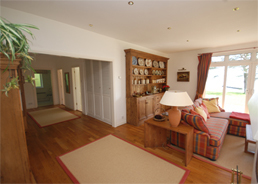 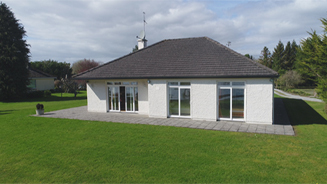 The present owner demolished the previous dwelling and built a modern and spacious bungalow style residence in 1997/98 to high spec and standards. 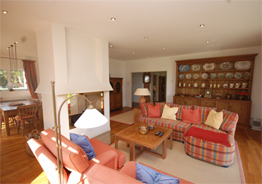 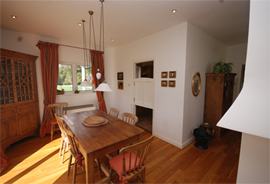 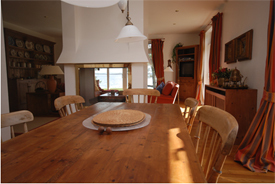 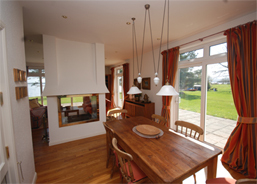 Only used as summer residence from time to time the property is in exceptional order and beautifully presented. 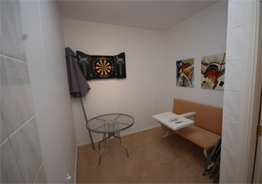 Ready to occupy.